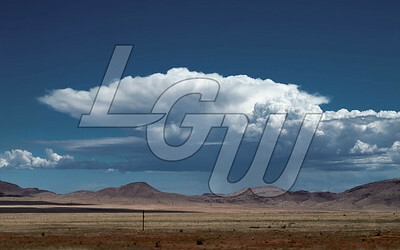 Rectangle formatted images (LGW is a watermark and will not be present in final). 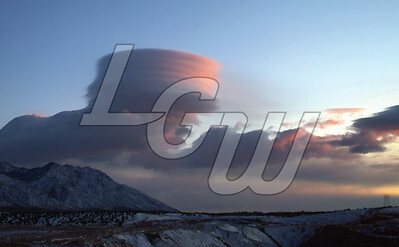 Standing lenticular clouds over Sandia mountain. 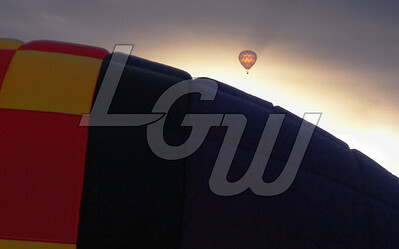 Airborne and inflating hot-air balloons the 2015 Albuquerque International Balloon Fiesta. Cabezon peak during the summer solstice of 2016 at sunset from approximately 41 miles away. Somewhere between Socorro and Magdalena, NM on route 60. Room from the Gila Cliff Dwellings National Monument. Lizard at the Gila Cliff Dwellings National Monument. 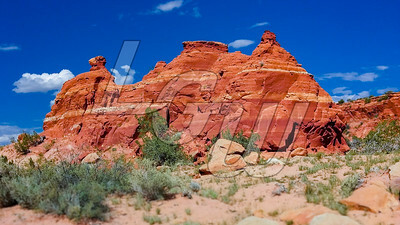 Breaking Bad 1st cook site and burial ground for Walter White's money Hank Schrader and Gomey. Camp robber ski run at Ski Santa Fe. Columbine ski run Ski Santa Fe. Parachute ski run at Ski Santa Fe. Raven ski run at Ski Santa Fe.